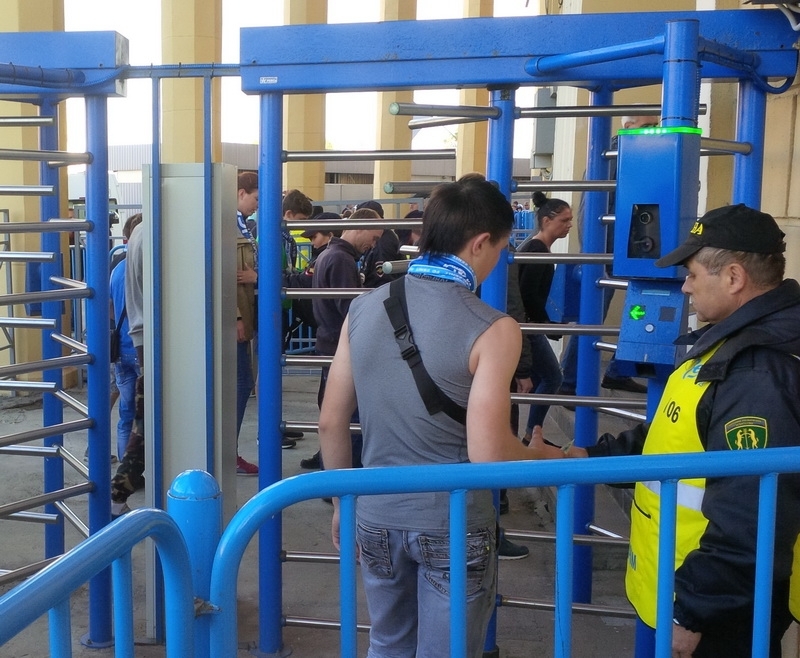 Petrovsky Stadium, home to Champion’s League participants FC Zenit St. Petersburg has upgraded security and entry-flow with an important pilot project from Colosseo as one sector’s entry turnstiles has been fitted with Colosseo’s third-generation biometric facial recognition turnstile heads. 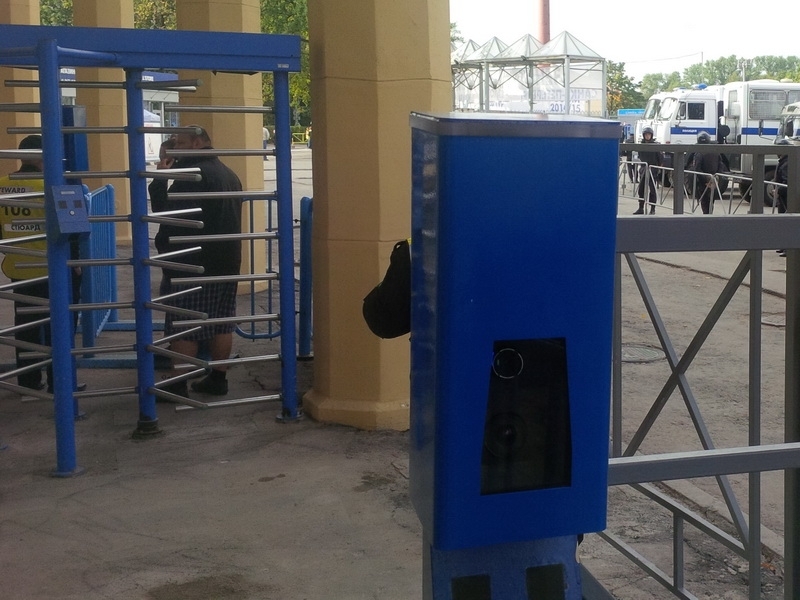 Colosseo’s latest and best facial recognition technology was integrated with Zenit’s existing turnstile entry system and is the first real, functional deployment of biometric facial recognition in Russia today. 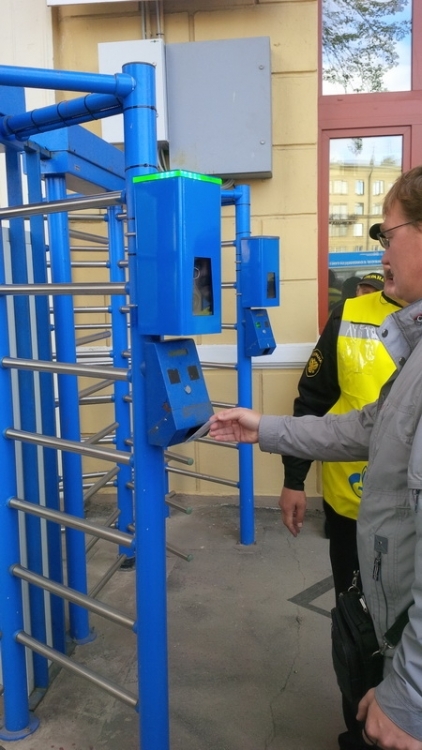 Our biometric turnstile heads can process information more quickly than any other ticket reader on the market today and are equipped with a three LED-light control system that instantly confirms a ticket’s validity. Our high-resolution cameras capture a fan’s face at the turnstile, creating a biometric profile from the image that is immediately compared to either an ID database or a database of known unwanted persons. 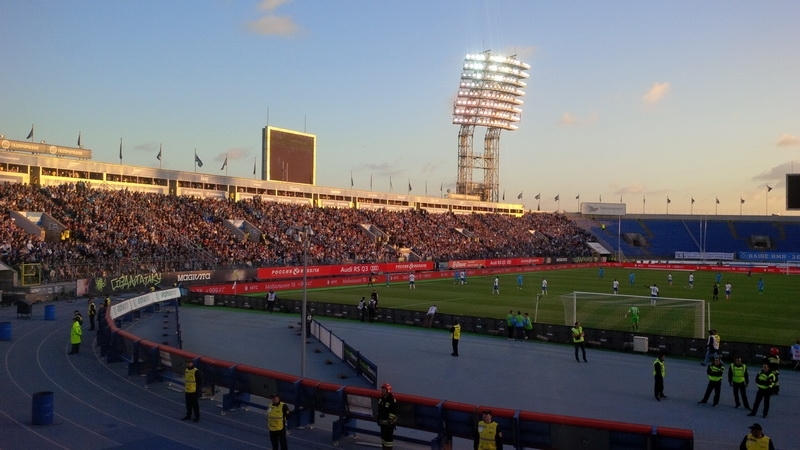 If no match is discovered the fan quickly steps through the turnstile, but, if a match is found, stadium access is denied and security personnel are notified. 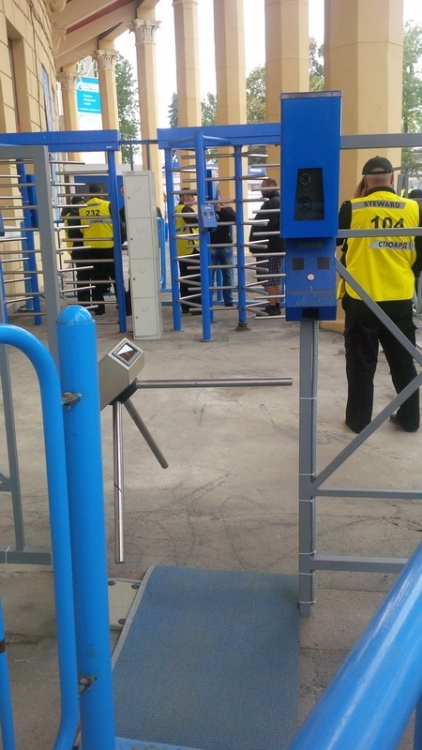 There are virtually no queuing delays at turnstiles and fans are practically unaware of biometric scanning activity. 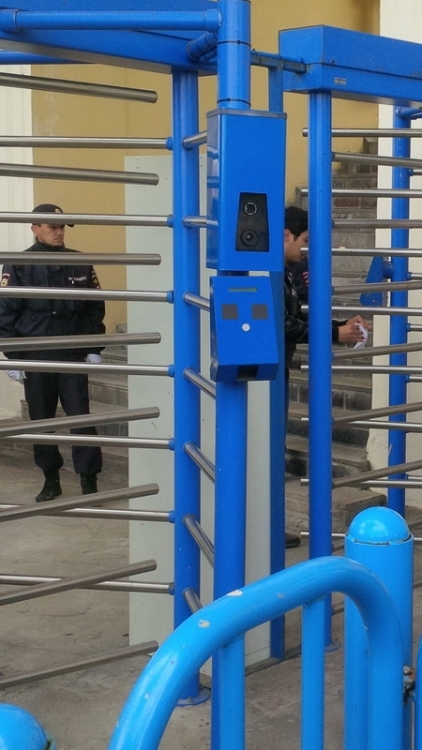 This increased security is only one of the benefits of Colosseo’s latest generation of facial recognition devices. 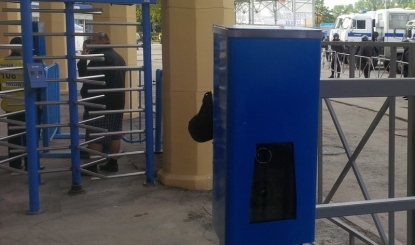 Because our biometric turnstile heads are installed on outdoor turnstiles, they are equipped with waterproof, vandal-proof steel casing with reinforced glass to completely protect all electronics inside. 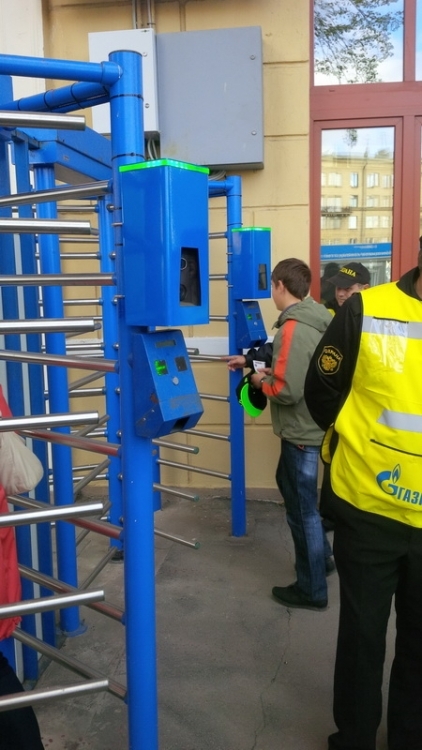 Colosseo’s latest facial recogntion technology not only increases security at Petrovsky Stadium, but also improves fan flow through the turnstiles, a win for fans and security personnel alike. ColosseoEAS is the leading provider of unrivaled game presentation solutions, sport statistics and security for sport venues worldwide!